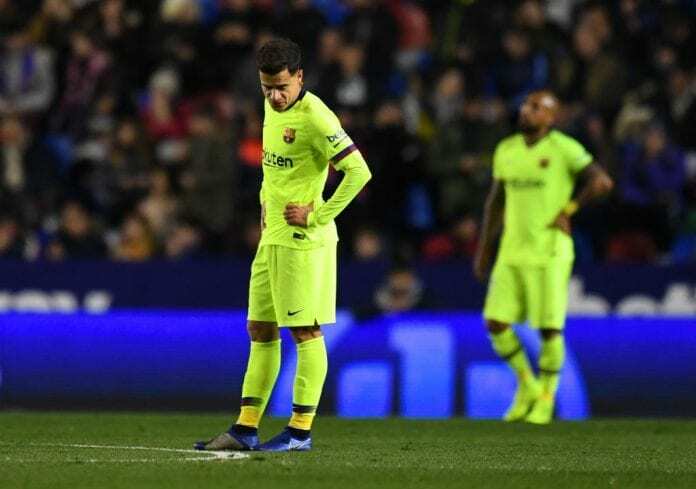 Ernesto Valverde is still backing Philippe Coutinho after the Brazilian endured another tough outing in Barcelona’s 2-0 win at Girona. Goals from Nelson Semedo and Lionel Messi secured Barca’s win and extended the gap to a five-point lead at the top. The former Liverpool man was guilty of missing clear-cut chances which further put question marks on his future at the club. Nevertheless, Coutinho’s head coach feels there are better times ahead. 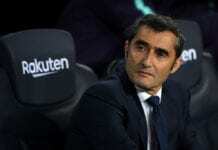 “What I like about him is that he always tries things and takes on his man,” Valverde said via FourFourTwo. “It might work or it might not. He had chances but didn’t score because their goalkeeper is excellent. 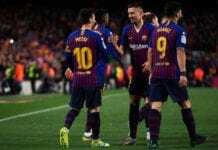 Valverde equally praised Arthur after the midfielder gave Barcelona a much-needed control upon his 58th-minute introduction in place of Arturo Vidal. “We were having some difficulty because they were pressing high and we couldn’t pass through it on occasions,” he explained. “These losses of possession led to Girona’s main chances. When Arthur went on, he had the ability to keep the ball. “Plus, they were down to 10 and it was a matter of controlling the game and of finding the open man. Bayern Munich forward Thomas Muller admits they're feeling the pressure of the Bundesliga title battle following a narrow 1-0 win over 10-man Werder Bremen.